Patrick Dorsey brings significant experience and insights into public affairs, community engagement, partnership development and coalition building to his work at Lucas Public Affairs. Throughout his career, he has contributed to solutions to many of the state’s pressing issues, including higher education, health care and homelessness. 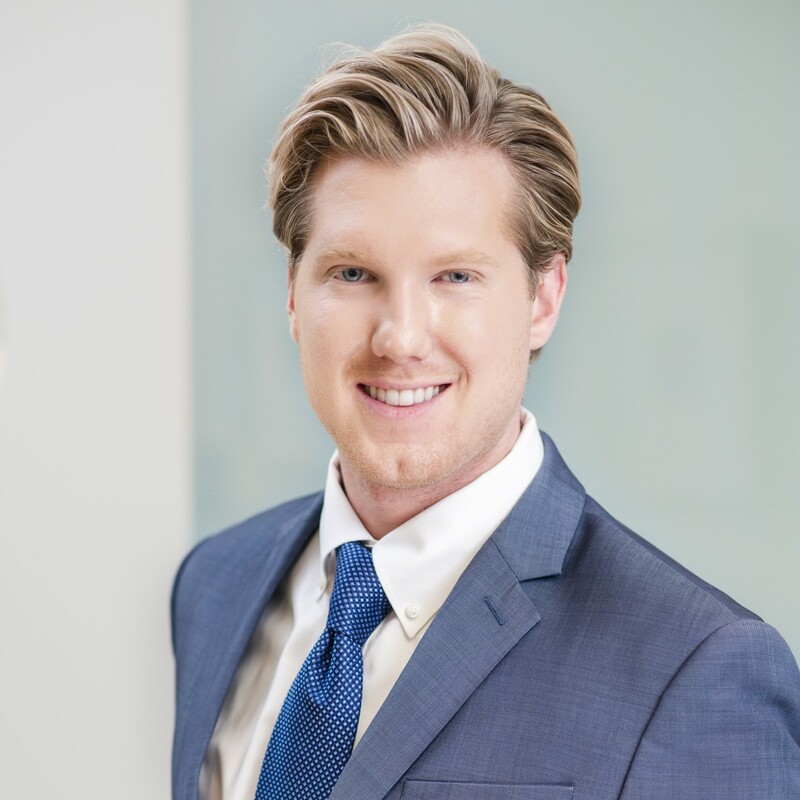 Previously an account executive at a global public relations firm that conducted statewide outreach campaigns for government clients, Patrick managed the firm’s work for Covered California, California’s Health Benefit Exchange and the California Community Colleges. He also supported project management, legislative and community outreach, and the coordination of media events for notable clients in early childhood education, health care and higher education. A graduate of California State University, Sacramento, Patrick majored in government and served as president of the Associated Students, Inc. He worked on student food insecurity and homelessness by leading the creation of the On-Campus Emergency Housing program and a first-of-its-kind Hornet Roommate Finder app. Now completing his master’s degree in public policy and administration at CSU Sacramento, Patrick is writing a thesis on California health care policy and outreach strategies. He resides in Midtown Sacramento.